There were many advancements in the fields of science and medicine during the Victorian era. The change was so positive that illnesses began to be perceived differently. The reign of Queen Victoria brought about a change in the treatment of diseases. New medicines were discovered and invented and various countries and cultures were explored. This enabled the exchange of knowledge and information between the nations. Discoveries in science, overseas explorations, etc began in great earnest. 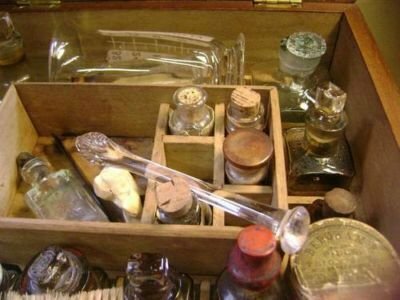 During that time, the atmosphere in the medical fraternity was very positive and everyone started believing that all ailments and illnesses would vanish forever with the discovery of new medicines. There was a pervading hopefulness among all academicians and doctors and writers. It was reflected in the arts as well. The plague which destroyed the morale of the people was understood in the Victorian era. The simple things like open drains gave way to efficient sewage system which made a world of difference. The concept of contagious diseases began to be understood. This, post a long era of misinformation and ignorance, was a welcome sight and cleared a path for further inventions and discoveries. It is thanks to the thinkers and innovators of the Victorian age that medicine progressed and fresh perspectives started to change. The thought processes of people with respect to diseases were medieval. The people from that age thought than an individual caught a sickness because that individual caused offence to a spirit due to that person’s actions or behavior. Not because the person had some virus. Now, for the very first time, religion was relegated to the second place as far as diagnosis and treatments were concerned. The people, who were earlier narrow-minded and refused to accept new theories, broadened their thinking. Things were looked at with objectivity and keen observance instead of judgment and mistrust. Scientists started conducted myriad experiments in the spirit of scientific discovery. Laboratories sprang up at places, equipment became more than rudimentary. Thanks to industrialization and modernization a lot of instruments were invented. This led to specific findings and precise results. However, due to the factories and pollution, the impact on the atmosphere was negatively affected. The children especially, who were employed in the factories were worst affected. Due to the invention of the steam engine, travel became very easy. Earlier it depended upon the state of the winds in the case of travel by the sea. And for animals like horses for travel on roads. This was exceedingly time consuming and unsafe. With ships sailing all over the world, new medicines and practices were introduced in England. Studies in chemistry advanced rapidly which helped in the making of medicines. 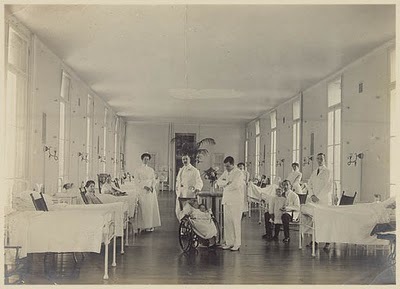 Anesthesia, a hypodermic syringe, antiseptics, pasteurization, the discovery of the causes of tuberculosis and cholera, rabies vaccine, etc were all discovered during the Victorian era.